The Disability is a Difference. 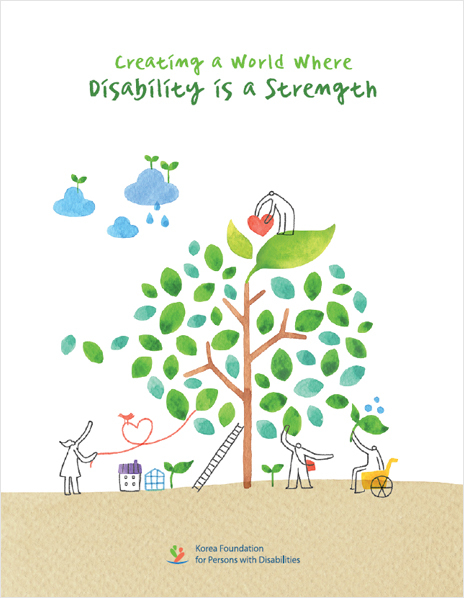 This is the introduction brochure of Korea Foundation for Persons with Disabilities. You can browse this after downloading. Click the [Download] button and enjoy it. KFPD is the winner of the grand prize for the 5th Samil Transparency Awards.